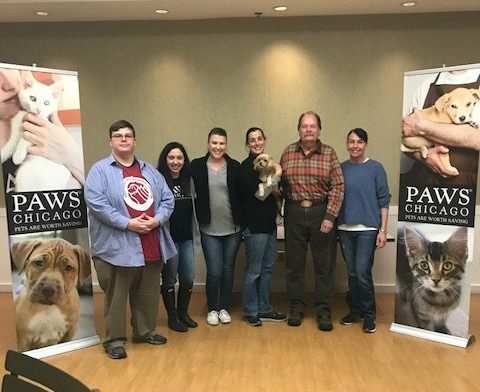 Last month our Volunteer Coordinator, Jenny Gardenswartz, was selected to attend the Maddie’s Fund Optimizing Volunteer Engagement Apprenticeship at PAWS Chicago. She was chosen from an application pool of over 100 volunteer managers across the country, her and four others were selected and given grants to attend the three-day intensive apprenticeship! 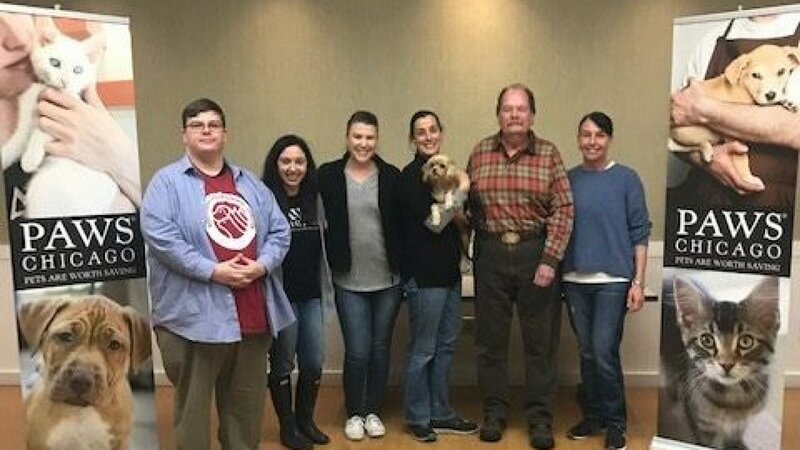 Are you interested in becoming a volunteer at Mountain Humane? Click here to learn more! Special thanks to Maddie’s Fund for making this possible!